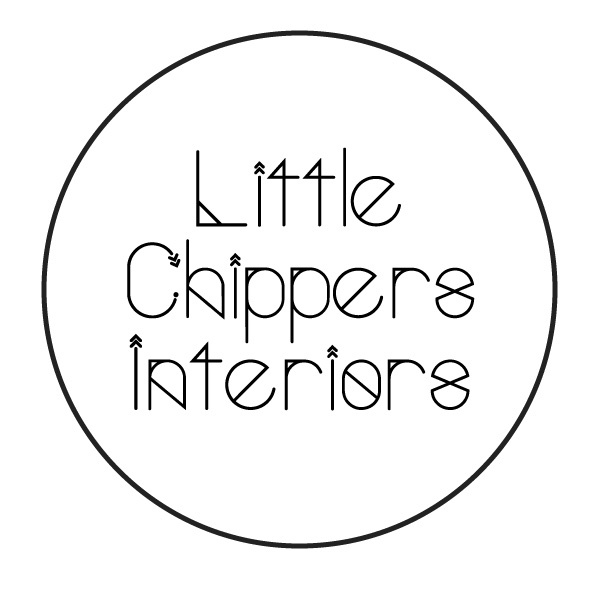 We are an Interior Design company based in Byron Bay Australia. 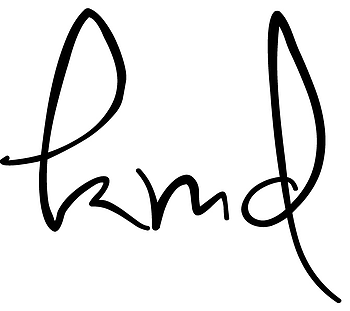 We specialise in an eclectic, modern style, but love doing any brief, as our client always comes first. Alana O Interiors is a qualified Interior Designer and Decorator catering for both the residential and the commercial/hospitality fields.With an eye for colour combination and fabric selection, as well as a passion for finishes and furniture, Alana creates interiors that are beautifully arranged, combining all elements to create a unique result. 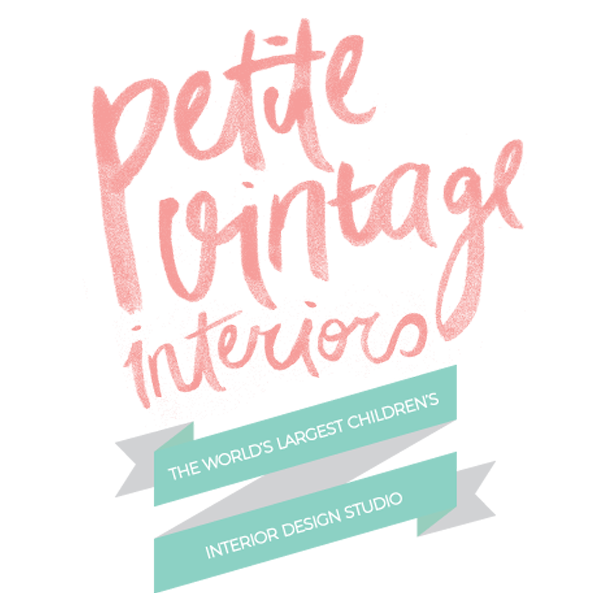 Petite Vintage Interiors is an interior stylist specialising in Children's Rooms. If you’re looking for style inspiration for your little one’s bedroom, look no further than Sunshine Coast based Belinda from Petite Vintage Interiors, shares her secrets to creating a stylish kids room that will work for you and your child. Alexandra Kidd Design is an interior design studio specialising in residential interiors, commercial and healthcare in the Sydney area. 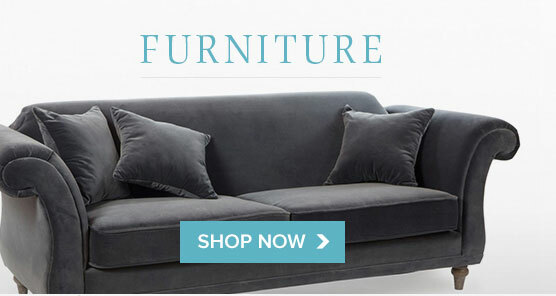 Alexandra offers clients individually customised design solutions with emphasis on style. simplicity, detail and quality. Amber Road Design prides itself on creating unique, practical, intelligent yet playful design solutions across a range of sectors and budgets. They particularly like projects that engage their two different disciplines so that they may create a seamless experience, inside and out. 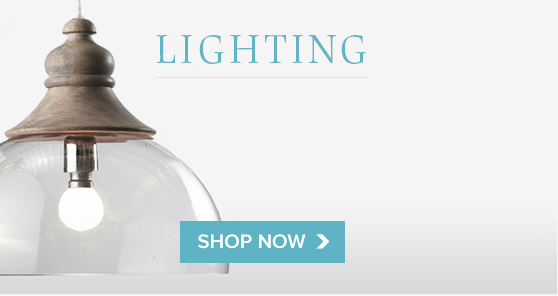 Transforming your home with Property Styling, Interior Renovations & Design Services. 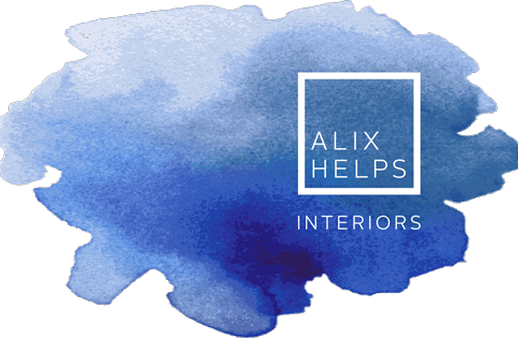 Alix Helps Interiors is a Decorator and Stylist based on Sydney's north shore. 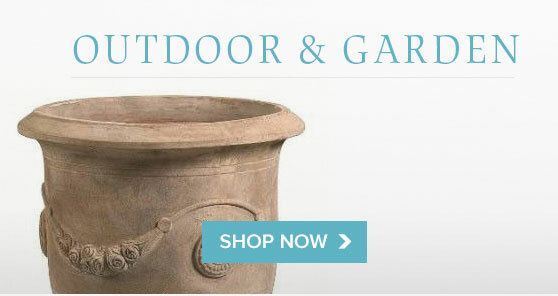 She is focused on helping people to achieve a stylish home that they love, and can feel proud of. "Sometimes all you need is a fresh eye, design expertise and inspiration!" 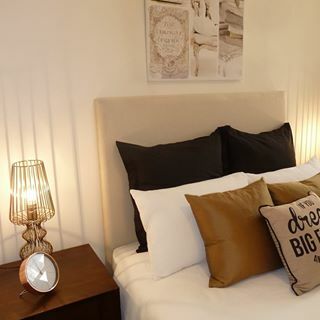 Interior Design and Decorating consultation, Kim aims to work within your budget using strong interior design principles to recreate and update your space. DO YOU FEEL LIKE YOUR SPACE DOES NOT SERVE YOU? DO YOU WANT SPACES THAT YOU LOVE BUT HAVE NO IDEA WHERE TO START? 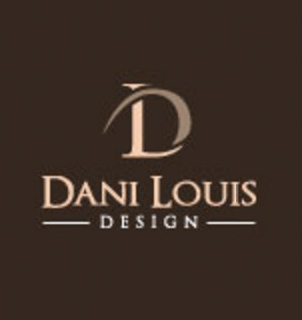 I'M THE DESIGNER FOR YOU! 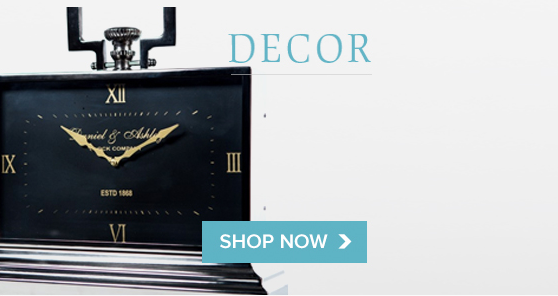 Interior Design Specialists. We are experts in new build apartments & townhouses that require specific design furnishings due to space restrictions. SARTORIAL INTERIORS is a Sydney based boutique interior design practice that specialises in bespoke residential projects. Our aim is to provide high quality design and create sophisticated, timeless and life-enhancing interiors for our clients. Paddington based Interior Designer Emma Milevski is passionate about creating unique, functional and interesting environments for children. 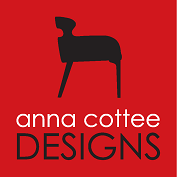 For renovations large or small, Anna provides both design advice and project management and has a team of dedicated trades at her disposal who are highly professional and reliable.